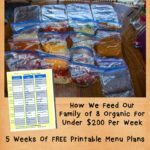 So I have already given you a tour of where we do our school each day, and a look into what curriculum we use in our homeschool. 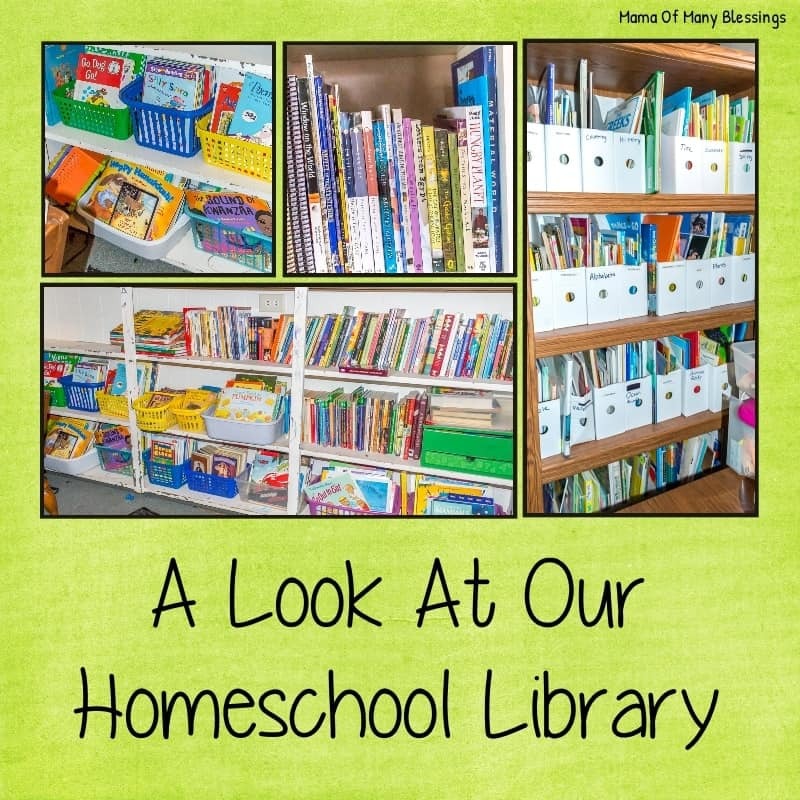 Today I am going to give you a look into our homeschool library. I have to admit that this is one area I have a little bit of an obsession 😉 ! You see I cannot pass up a good book, especially when it is really cheap. 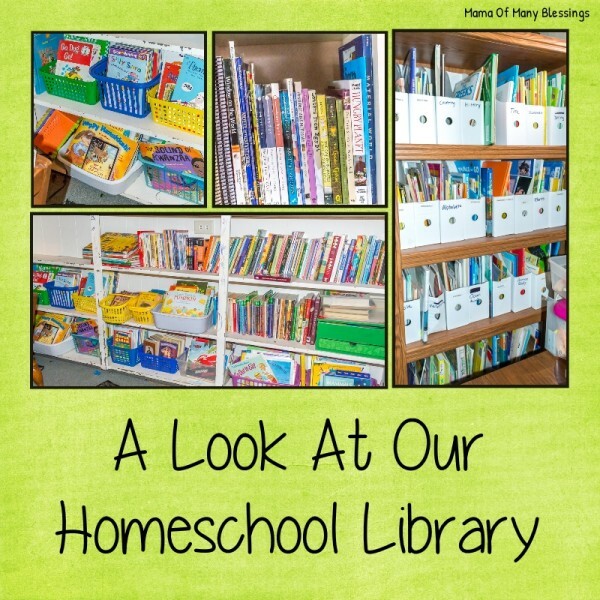 Since there are so many good books out there we own a ton of books in our homeschool library. Our books are split up into different areas. History/Geography/Bible books and Reference books ~ The books we use for our school year, reference books, and other misc books used regularly. The top 3 cubbies are where you will find these books. We use Charlotte Mason for our history, geography, and bible and that involves quite a few different books so those get a cubby of their own. 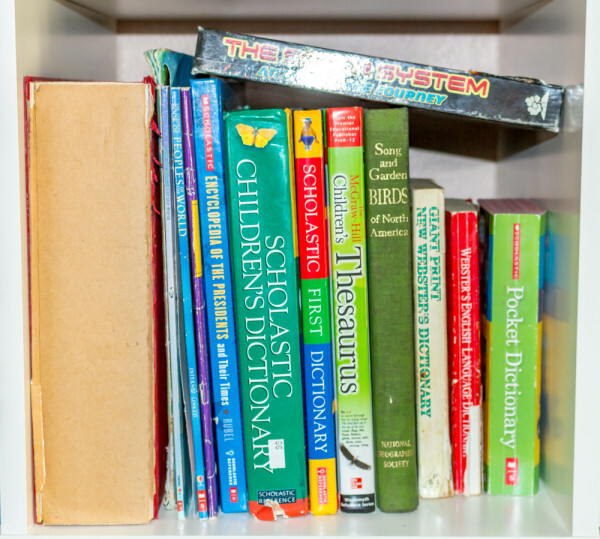 They are used almost daily in our homeschool so they are kept on our homeschool bookshelf to be easily found. 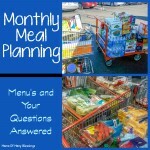 Each year the books are changed up according to what we will be using. Chapter/Holiday/Seasons Books ~I have shelves in the basement for all of our chapter books as well as our holiday and seasons book which are all stored in baskets on these shelves. You can see the top shelf has chapter books, and then the second shelf down has chapter books that are part of a set. 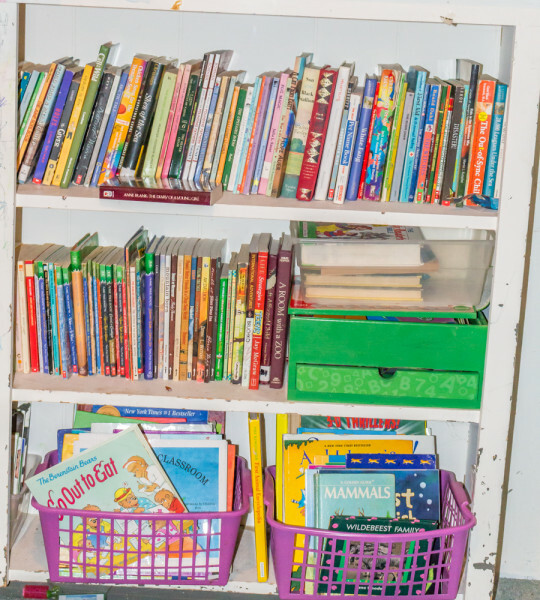 Sets of chapter books are also in baskets if there isn’t to many of them and they are used regularly. 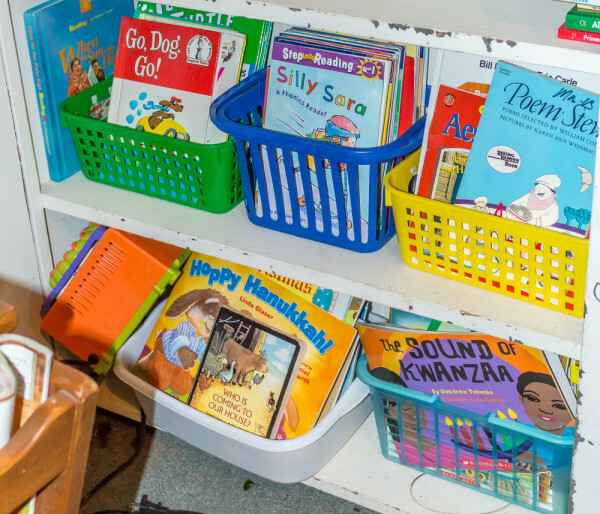 For example our Hero’s Then and Now, Sugar Creek Gang, and Boxcar Children books are all in baskets because they are used very regularly. 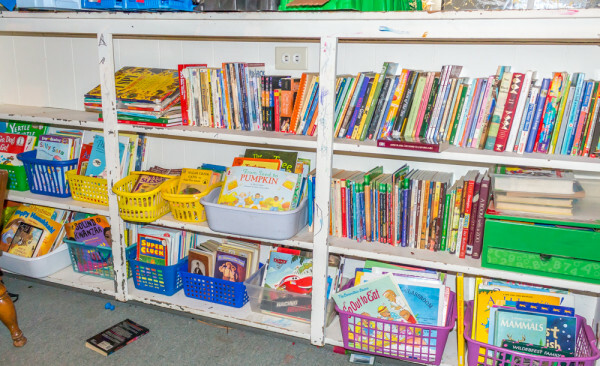 Our Magic Tree House books are on the shelf because there are a TON of them and they wouldn’t fit into a basket. 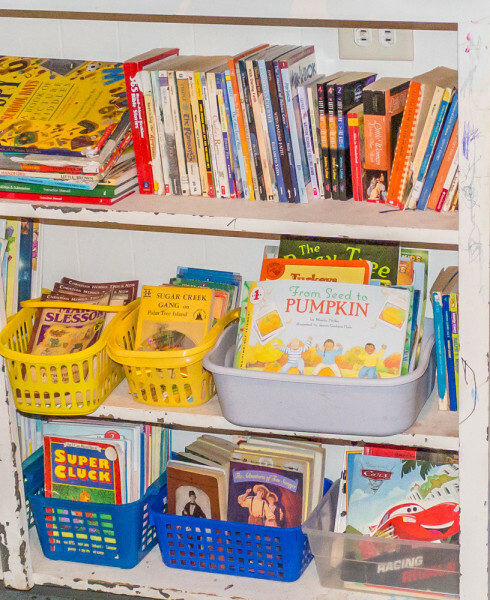 For each of the seasonal or holiday book baskets, the books are taken out of the basket for the upcoming holiday or season and put into the shelf and book basket in our little boys room. Then the boys pick a book to read each night before bed. We also have a few baskets of different leveled easy reader books. Themed Books ~ I have different folders all labeled that have themed books in them. 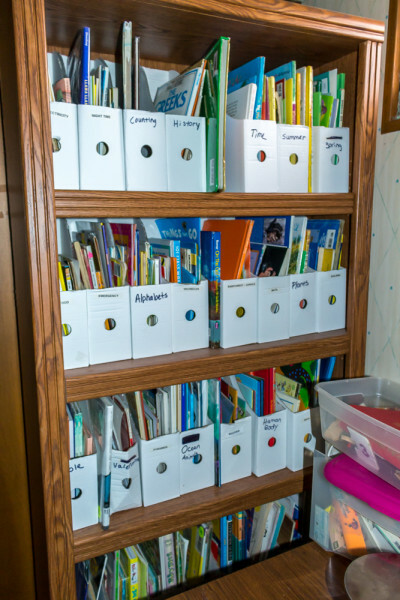 When we are learning about a particular subject or theme, I will pull that folder of books out for the kids to read. You can see some of the labels on the front of the folders to get an idea of some of the themed books found inside these folders. 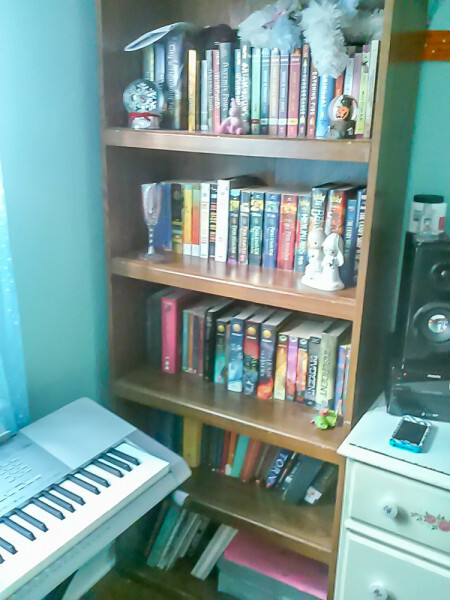 Daughter’s Books ~ My teenage daughter has always had a huge love for books, and has her own book shelf that contains all of the books she has purchased with her own money. Yes it is full, and yes she loves reading that much!! So there you have it. 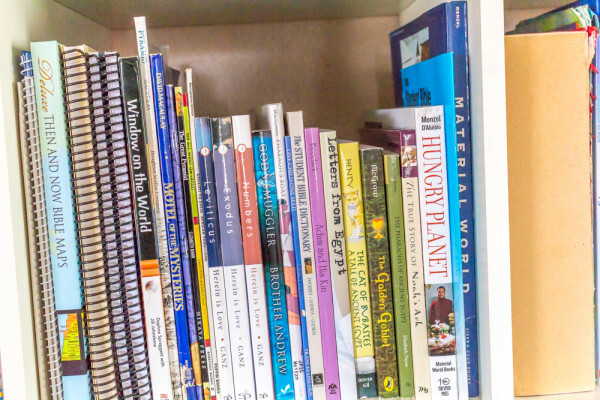 A look into our huge homeschool library of books. So now I’m going to get into where I have purchased all of our books from, since I very rarely pay full price for books. Thrift Store ~ Our local Goodwill thrift store doesn’t carry many books at all, but we have a Mission Thrift Store that has a HUGE book area. If we go on the last Tuesday of the month you get half off everything in the store. That means hard cover books are only $0.50 and soft cover books are only $0.25. That is one of my favorite places to find books, the only downside is that it takes quite a bit of time to go through the books to find ones that I want to buy. Scholastic Book Club ~ If you went to public schools you have to remember the Scholastic book orders that were sent home monthly. 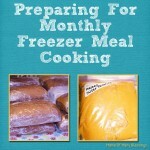 They offer books at pretty cheap prices and offer different book for $1.00 every month. 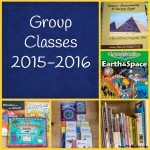 Did you know homeschoolers can sign up for them too? Well you can. Twice a year they also offer a huge warehouse sale where you can get huge discounts on your order and use a 50% off coupon for huge savings. 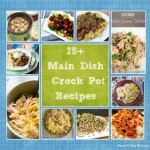 Amazon ~ I can find many of our homeschool books for the year used on Amazon. You do have to be careful though because some of the books with the cost of shipping added in cost you just as much or close to purchasing a new book and using Prime shipping. 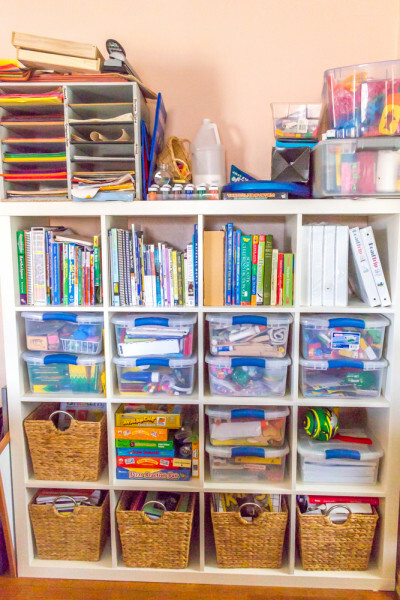 Stop over to our HOMESCHOOL IDEAS page to see what our homeschool room looks like, what curriculum we are currently using, what curriculum we have used over the years, and more!! 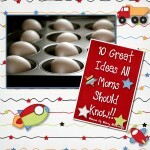 You can stop over to my Homeschool board on Pinterest to find other great homeschool ideas!! 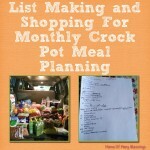 I am linking up with THESE great linky parties, stop over to find other great ideas. Thank you so much for your kind words, I’m so glad to hear that I can inspire you!! We have our big book shelves down in the basement and only I am able to get them out for the kids. If there is a particular topic the kids are showing interest in I will bring them up for them, if there is a unit we will be learning about I will bring up books on that topic, and then our season books are in a basket and shelves in their rooms for the little boys to read whenever they want to or for bedtime stories. 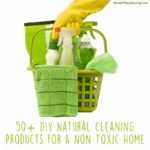 That is the best way I have found to keep them from ending up all over the house. The older kids chapter books are upstairs in my daughters book shelves. It works good so far. Thanks for stopping by it is always great to hear from you!! So many books! I love it! I’m always on the lookout for cheap books. I love the library but sometimes it doesn’t have what we’re looking for, and there are so many times that my son just doesn’t want to let a book go and we max out our renewals. LOL yes it is a lot of books, but it has taken 10 years to accumulate them. I occur to many fines at the library so having our own is the best thing to do. Thanks for stopping by, I hope you have a blessed weekend!! I haven’t though about getting books on Ebay but I’m sure that it is a great place to look too. 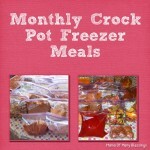 I will have to stop over and get my post linked up to your linky party. Thanks so much for stopping by! I just have to say WOW! 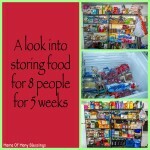 I thought we had a lot of books but I’m pretty sure you all have us beat. How wonderful to have a whole library right at your fingertips. LOL yes I do have a slight addiction to books. It is much cheaper for us to have a library at our fingertips, since I occur to many library fines from renting them from the library lol. Thanks for stopping by it’s always great to hear from you! Have a blessed weekend! !